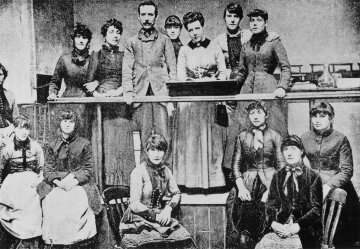 The working class also created friendly societies which paid an amount monthly and their received aid in case they were jobless or had an accident. They also demanded political participation in the Parliaments. Chartism emerged in Britain where workers demanded equal rights as well as secret ballots, universal male suffrage among other things. 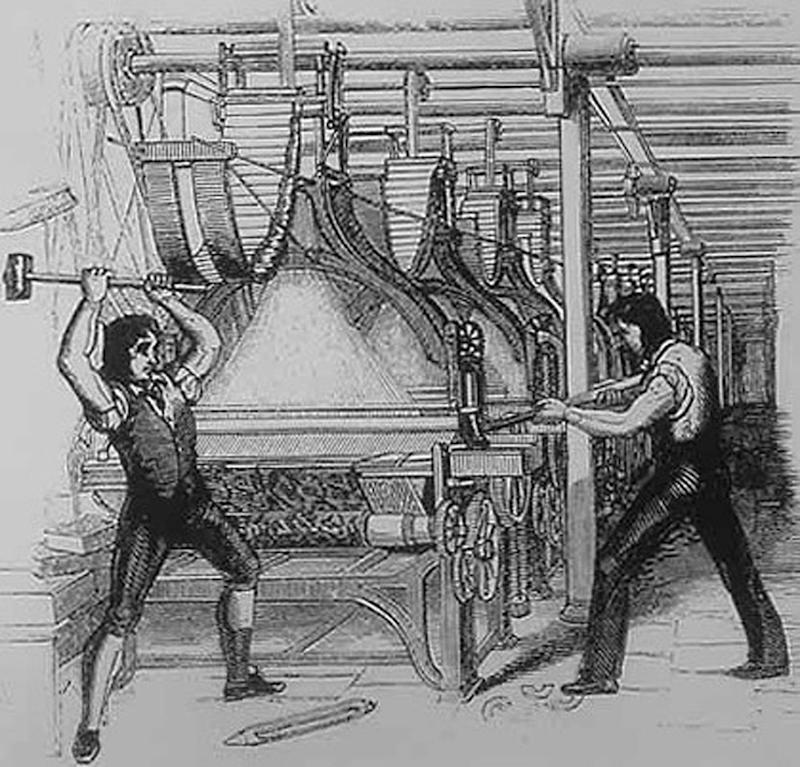 The proletariat´s demands were summarized in the People´s Charter which was sent to the British Parliament in 1838 by the London Workingmen Association. Once workers realized that political and economic rights were different options, they focused on improving labor conditions with shorter working hours, better wages or social rights as association. So, they created trade unions to fight for these rights organizing protests, strikes and negotiations. The first trade unions were formed in 1825 in Great Britain. New ideologies defended the political rights demanded by the proletariat. All of them were against the capitalism. Socialism or Marxism was developed by Karl Marx and Friedrich Engels. They wanted to finish with the private property responsible of the break between the bourgeoisie (factory owners) and the proletariat who only had their capacity of work exchanged for the lowest salaries. Marxists defended revolution led by the socialist party. After seizing power there will be common ownership of means of production, a society without classes and without a State. 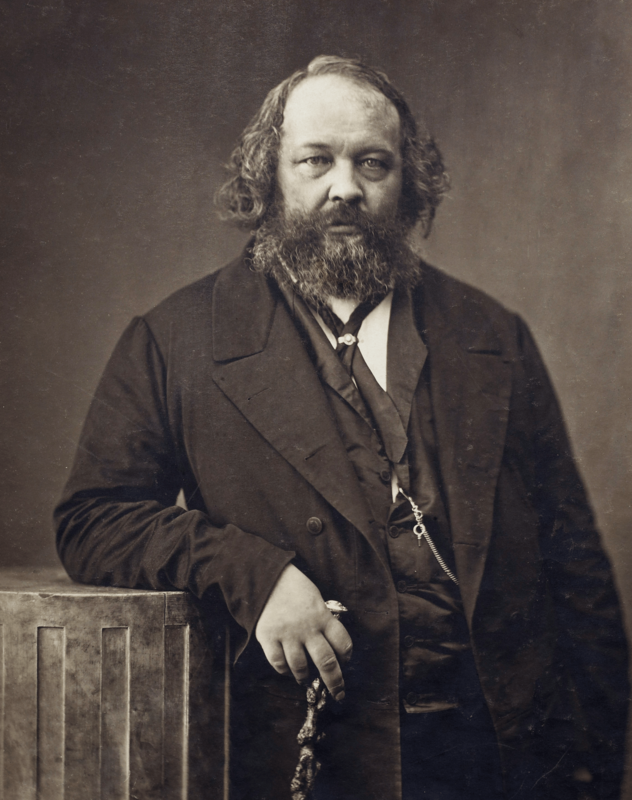 Anarchism was promoted by Proudhon and Bakunin. They pursued to get maximum freedom by eliminating everything which limited their freedom such as State, private property or religions. Bakunin proposed spontaneous revolution led by peasants and proletariat. After seizing power the State will disappear and will be replaced by egalitarian communities. 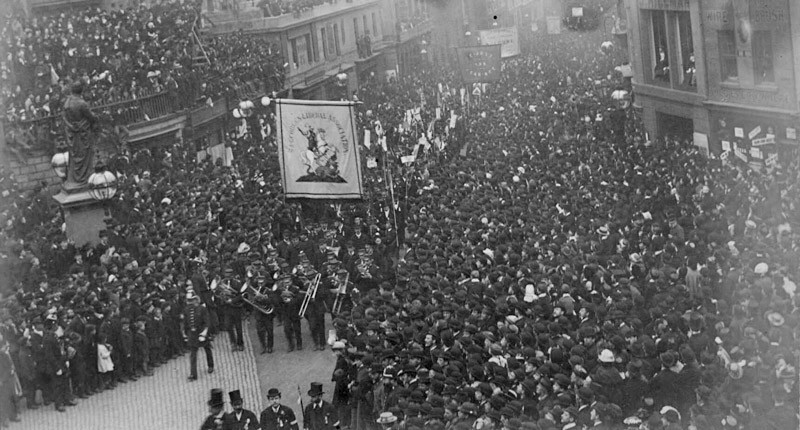 In 1864, the idea of joining forces to fight capitalism internationally resulted in the creation of the International Workingmen´s Association in London as a meeting of socialist and anarchist trade unions from different countries. Disputes between Marxists and anarchists ended in the dissolution of this association.